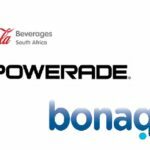 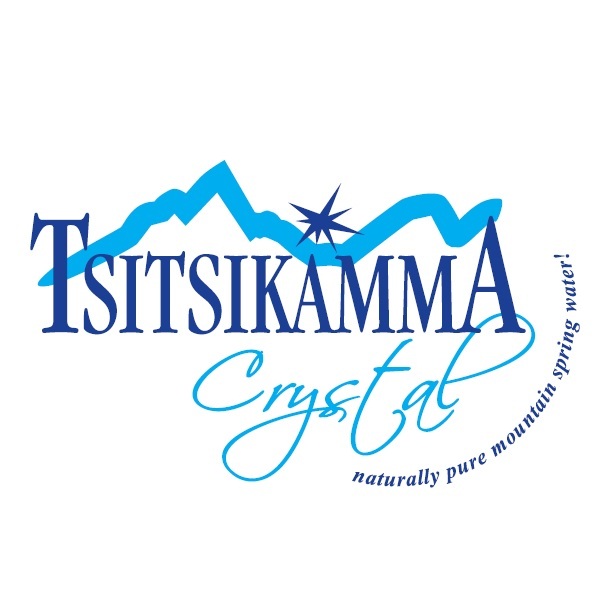 Tsitsikamma Crystal Water will provide a product sponsorship for the 2017 PwC Great Zuurberg Trek. 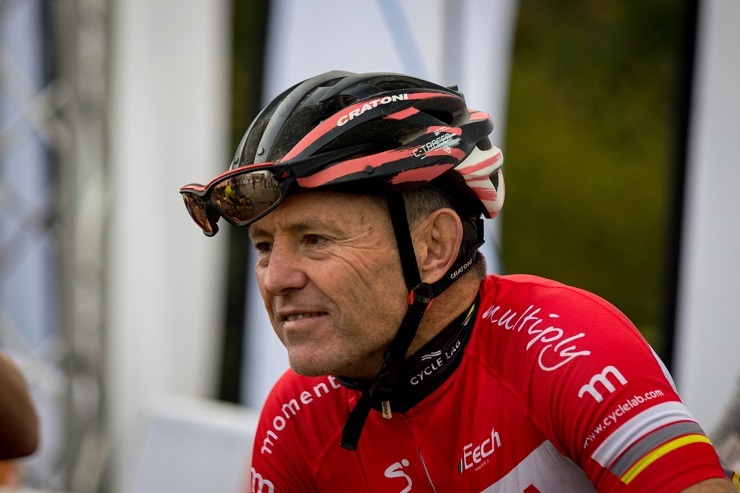 Despite having to overcome serious injuries in recent weeks, ex-Springbok rugby star Joel Stransky and teammate Andrew Mclean are determined to be competitive at the PwC Great Zuurberg Trek mountain bike race later this month. 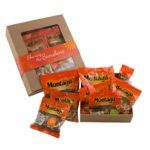 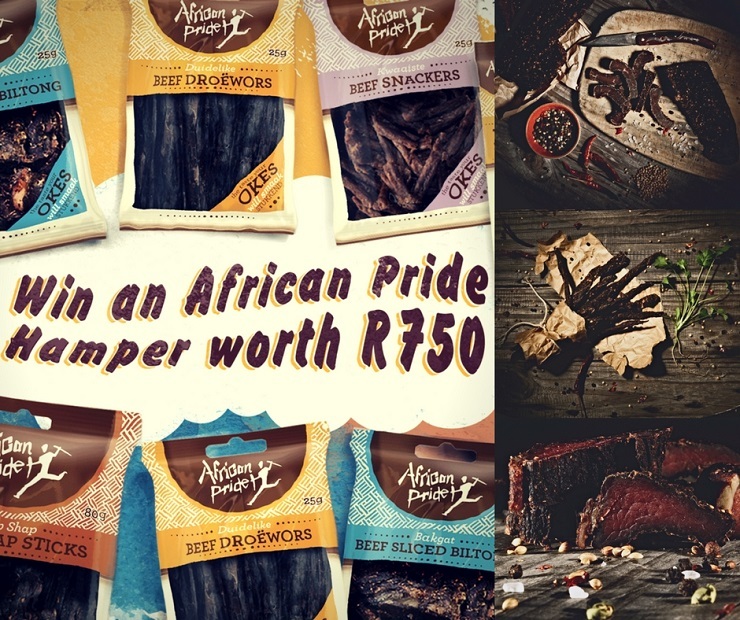 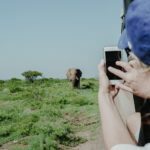 PwC Great Zuurberg Trek sponsors African Pride are giving away a hamper worth R750. 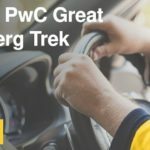 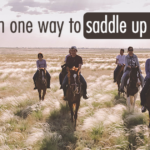 The PwC Great Zuurberg Trek, together with events company Magnetic Storm, will put on a memorable event for participants at this year’s event. 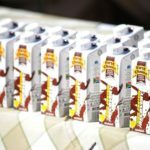 African Pride will be apart of this year’s Great Zuurberg Trek and will supply a range of tasty treats. 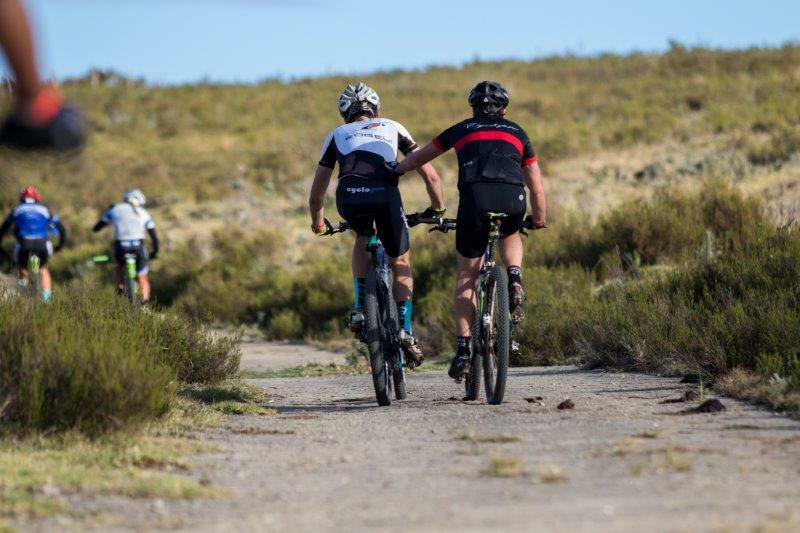 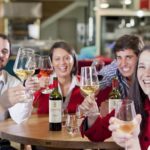 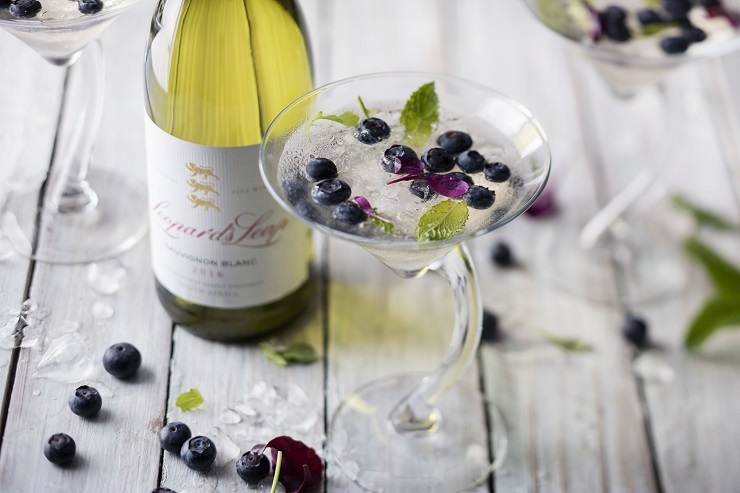 This year Meridian Wine Merchants will not only celebrate 20 years of business, they will also be able to raise a glass to their ongoing partnership with the PwC Great Zuurberg Trek. 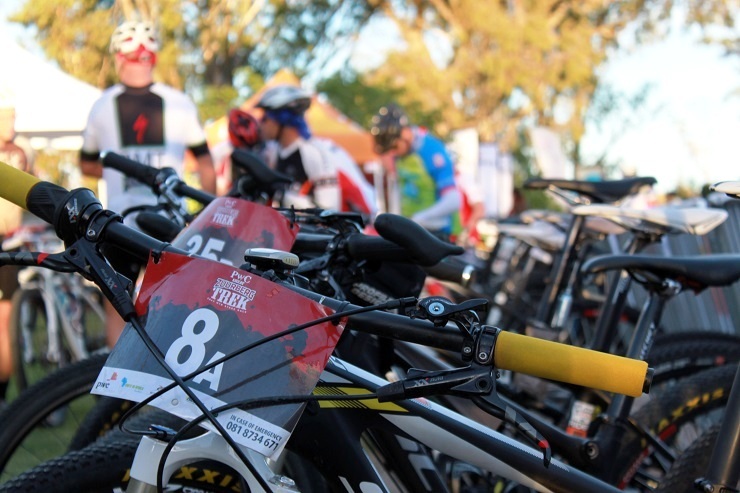 The PwC Great Zuurberg Trek will be fuelled by international sports nutrition brand USN this year. 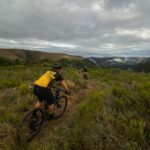 Professional mountain biker Marco Joubert takes us through getting ready for the PwC Great Zuurberg Trek stage race, kicking off on May 26, and what you should be doing skills and training wise. 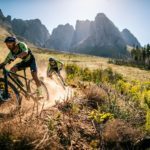 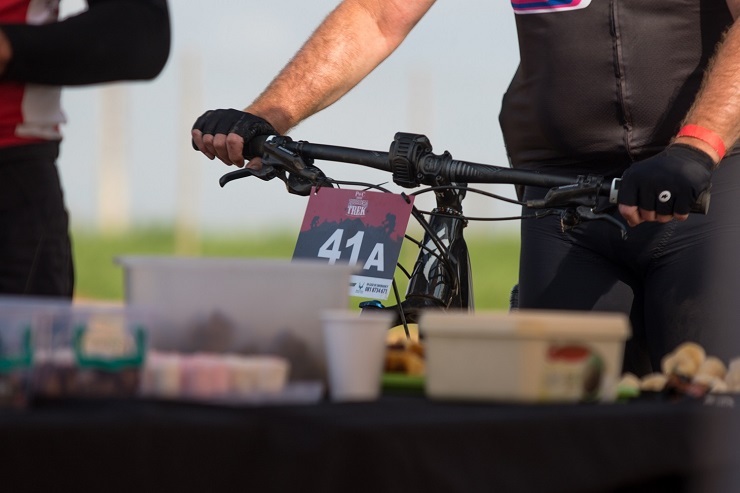 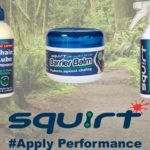 International sports nutrition brand USN are ready to play an active role in the three-day PwC Great Zuurberg Trek mountain bike race near Port Elizabeth after coming on board as sponsors for the first time. 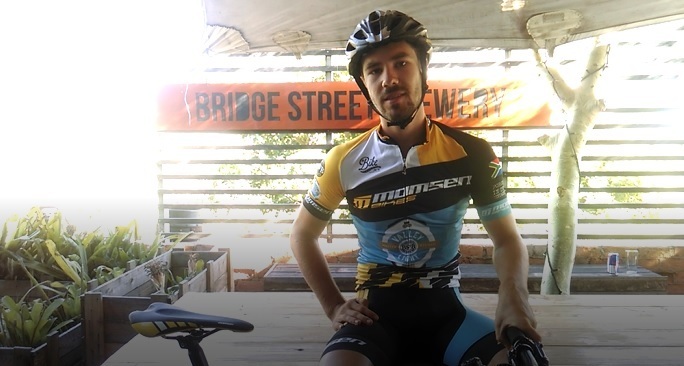 Transport partners Fast + Furious are once again overseeing the PwC Great Zuurberg Trek’s complimentary bike transfer service.